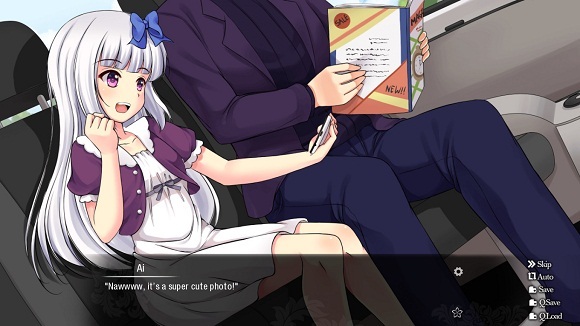 Bunka no Kenkyū – Revival of Queen Leyak – is a thriller visual novel with spices of romance and the supernatural. The story is set in Bali, an exotic island where technology, tradition, and supernatural horrors all lurk under the guise of a modern paradise. The protagonist, Tetsuo Kobayashi is the son of Kyoto University’s leading historian. With his friends in the Culture Research Club, they stumble upon an ancient curse, and are drawn into an international hunt for Queen Leyak’s Necronomicon. 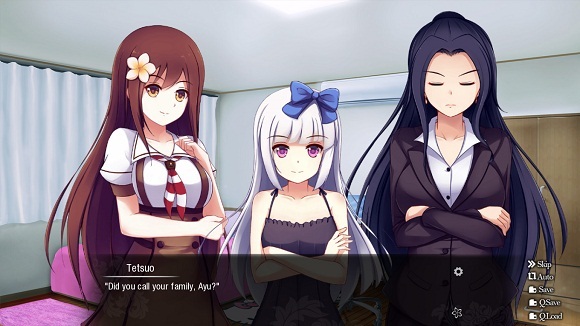 With, multiple endings in this visual novel, you can build a relationship with girls such as, Ida Ayu, a native of Bali, and reveal the hidden secrets of the Necronomicon. Or reconnect with your childhood friend, Kyoko Nakamura, and her dark past. 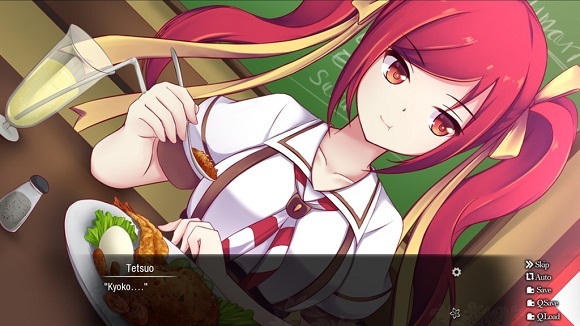 Bunka no Kenkyū is a three act game, with act one releasing on September 7th, 2017, and the subsequent acts being released as a free update to all owners of the base game. Each act will take you deeper into the mystery of the Leyak Queen, and test your strength, resolve, and friendship with the other members of the Culture Research Club.